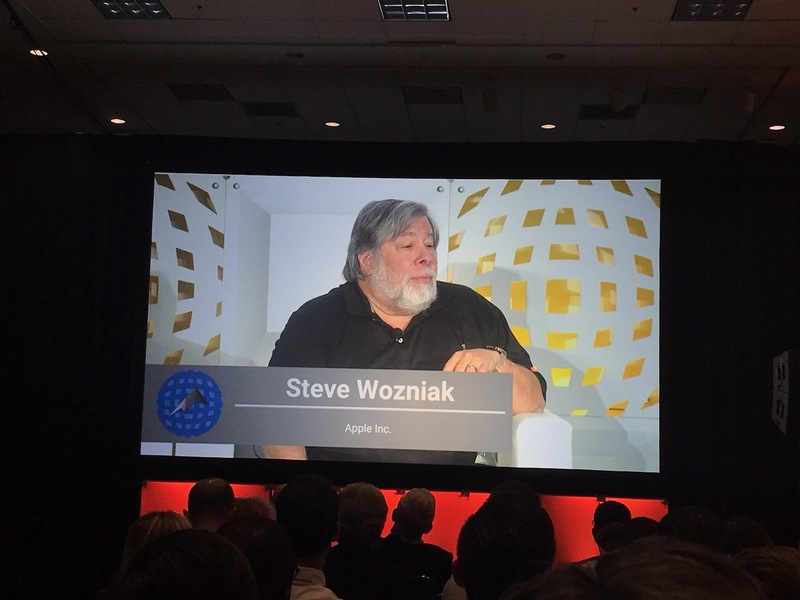 I recently got the chance to see Apple’s co-founder Steve Wozniak speak at the Crypto Invest Summit in Los Angeles. Although I felt like the talk didn’t speak directly to blockchain technology and cryptocurrency, it did speak to the technology adoption lifecycle, which is something both the blockchain technology and cryptocurrency industry go through. I believe that that the parallels between the technology adoption cycle and the events that lead to Apple becoming a successful company, are events and methodologies that could be applied to the blockchain and cryptocurrency industry to catalyze mass adoption. I believe that if implemented correctly, they could allow these nascent technologies to become intertwined into our day-to-day lives, similar to smartphones and laptops. Wozniak said that blockchain technology and cryptocurrency reminds him of the early days of small computers; people are developing new ways for things to be done, tons of new ideas are coming to the surface, and dedicated individuals are gathering to develop technologies and applications–basically, the same thing a bunch of tech guys were doing before they organized and marketed themselves as Apple. However, even though blockchain technologies have the potential to change the world like Apple, the first trillion dollar company from America did, I believe there is a significant difference between why Apple was able to move through the technology adoption lifecycle as they did and why the blockchain and cryptocurrency industries are trudging through. Wozniak said that when developers created early computers and other technologies, they were really making these things for themselves, for the sake of making the final product, to have a machine that existed to perform a function that they found useful–Wozniak said the business aspect of things came second. This is why I think blockchain technologies and cryptocurrency have yet to see as much success as a company like Apple. In the cryptocurrency industry, business is a strong driver, in some cases, people get the idea for the business that generates money before they have the foundation to build the underlying technology. When the technology comes first, it is more likely that the product or platform being created is going to be useful to some degree. After all, the technology would not have been created in the first place if at least one person did not have a use for it. In situations where the technology is developed without the thought of money passing through the creators mind, it is almost guaranteed that the final product that they create is going to be useful; this should ultimately lead to the creation of a product that consumers have a need for, a product so good that it naturally attracts investors and is marketable. But when business comes first, it may not be guaranteed that there will be people who find the underlying product that is conceptually supposed to drive the business practically useful. The minds that orchestrate business are not necessarily adept in product creation or the development aspect of things. Sure, the business minds may be good at attracting investors, marketing, and selling products, but they may not have the same perspective as the consumers–the ones that would actually be using the product or service–or the people who actually build the product or platform–those who know the limitations and possibility of the product or service– and as a result, the final product of a business to build idea is more likely to be sub-optimal. Where does the blockchain and cryptocurrency industry fall in this mix? In my opinion, blockchain and cryptocurrency lean far more toward the business before building route. Most projects and platforms are designed with some complex economy that ordinary people don’t understand or know how to use–or maybe they just don’t care for the product or service. And maybe that’s why 70% of projects are valued at 90% less than they were at their all-time highs. A point that Wozniak made that I think more members of the blockchain and cryptocurrency community needs to take into consideration is the fact that in whatever you create, it is crucial not to lose simplicity. Consumers want a product that makes their lives easier and more efficient, not a product or service on a blockchain where they need to go through more steps than usual to produce an outcome. It doesn’t make sense to go from cash–>digital token–>good or service, when in most cases you can go from cash–>good or service. I think more projects within this community need to create products that fill a gap in the world or in their lives, a gap that makes life easier and more efficient when filled. If they are not savvy enough to find and fill a gap, then maybe taking a step back, looking to see if a good or service exists outside of the blockchain, studying why it is successful outside of the blockchain, and then considering the approach they should take to make the product more efficient, simplistic, and easy to use for the consumer would help. That is what Apple introduced into our lives–products and services that made life easier, not products and services that require us to take more steps to complete an objective. Let’s face it, the current gameplan isn’t working, most projects provide a good or service that is more complex to use than ones that already exist. People are not using utility tokens for their proposed purposes, and most projects that have a token are purely speculative plays for most “users.” It was good that a number of people got involved, took a dive into the world of blockchain technology, and started experimenting, but I’m afraid many of the projects that have been created aren’t actually useful and/or create any real economic value in the world. To go from the early adopter phase to the mass adoption phase, I believe it would be beneficial if individuals took a build before business approach. Some of the most useful innovations were created because the founders were actually creating products for themselves, not creating products that they knew were going to be profitable. In the blockchain and cryptocurrency industry, I feel like a lot of projects trade-off simplicity for a complex token economy that generates value for either the end-user or the project creators. When what we really need is a product that makes life easier, more efficient, and optimal. Maybe then, we will be able to escape the early adopter phase that blockchain technologies and cryptocurrencies are in, and enter the mass adoption phase, where ordinary people and everyday consumers will use the goods and services being created on blockchain platforms. 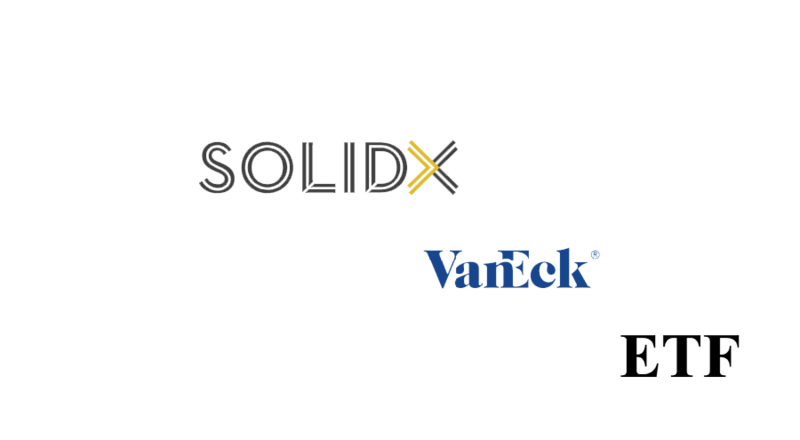 Will the VanEck x SolidX ETF be approved in December? 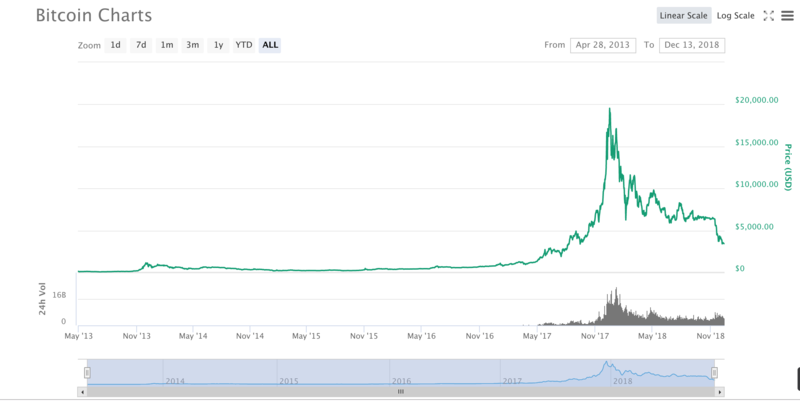 What Happened to the Cryptocurrency Industry?